Good Choice Reading: Book Highlight: Liar, Liar by Dawn Pendleton & Giveaway! 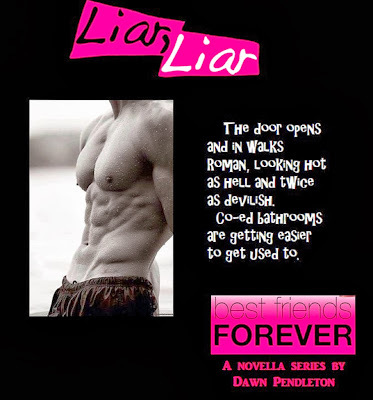 Book Highlight: Liar, Liar by Dawn Pendleton & Giveaway! Sounds interesting. I'll have to check it out. Thanks for sharing! This sounds very dramatic and funny!! I can't wait to read it! This looks intresting. I will definitely check it out.